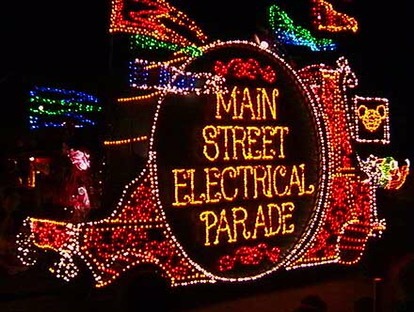 Tonight is the After Hour Premier of Disneyland’s Main Street Electrical Parade! All the emotions and memories of watching it as a kid is coming back to me and the best part is i get to make new memories of this parade with my little cousins from a pirates(grown ups) point of view. 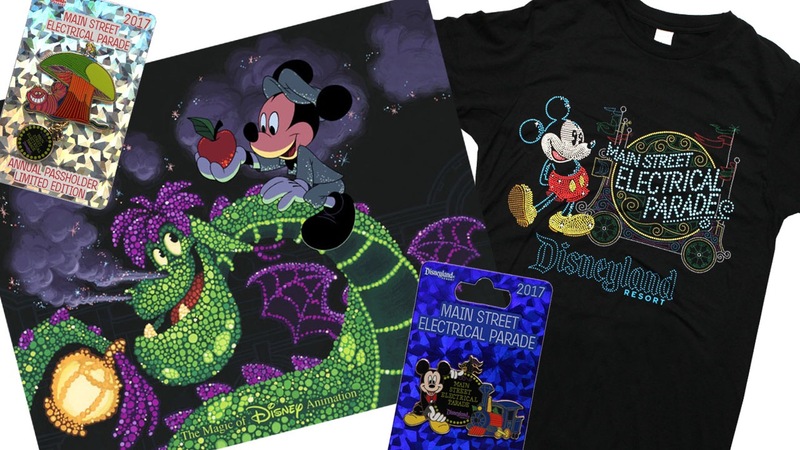 Not only can we celebrate MSEP’s return but we can celebrate its return in style with all the new merchandise that is being released and our taste buds can join in on all the fun with the MSEP inspired treats! 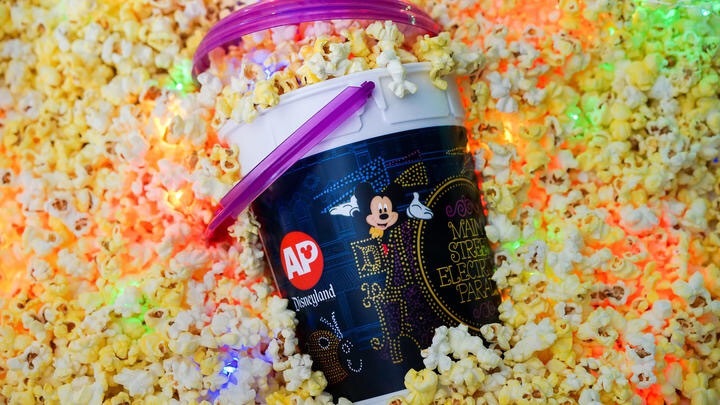 Also if you are an AP holder Disney has brought back the $1 popcorn refills with a special Main Street Electrical parade design! My excitement meter has literally been destroyed and i can no longer contain my excitement for the return of the Main Street Electrical Parade.I can’t wait to wear the new merchandise, try some yummy treats, fill my MSEP popcorn bucket as i sit anxiously for the lights to dim while the electro-synths-magnetic musical sound and thousands of sparkling lights take over Main Street USA. The last day to watch MSEP is June 18..45 years after it first lit up Main Street USA in 1972 so be sure to check it out trust me you don’t want to miss it! Before i get even more emotional there is only one thing left to say…Welcome home!